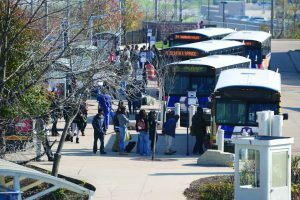 Ask Metro: How do you improve MetroBus transfers? “Ask Metro” highlights questions asked in past St. Louis Post-Dispatch live chats, on social media, on our blog or via email. Have a question for us? Email it to mrhibbard@metrostlouis.org and your question may be included in a future blog post. Q: How do you improve MetroBus transfers? A: Transfers between MetroBus and MetroLink are timed to be as close as possible and are influenced by a number of factors, including passenger volumes, road conditions and construction to name a few. We continually monitor our system to keep service operating on-time over 90 percent of the time. This is especially critical for infrequent routes. When we roll out quarterly service changes, we use customer feedback and feedback from our MetroBus operators to make updates to MetroBus routes and schedules. In fact, the next quarterly service change is scheduled for Monday, March 16 and will improve MetroLink connections and MetroBus on-time performance. 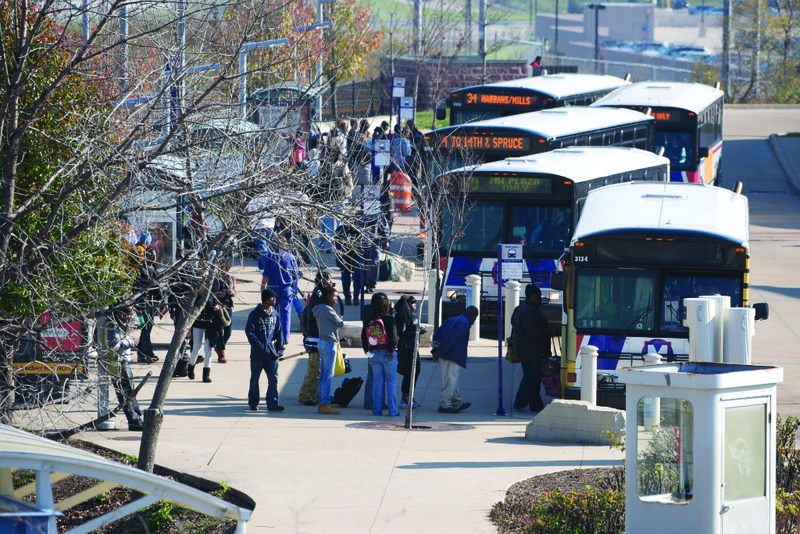 If you consistently experience a MetroBus route that arrives more than five minutes after its scheduled arrival time, we encourage you to contact our customer service department at 314-982-1406 in Missouri, 618-271-7879 in Illinois or by email at customerservice@metrostlouis.org.